Eastern Equity Insurance Brokers is a wholly Australian owned and operated Insurance Brokering Business which was established in 1996. Our company’s philosophy is to give a highly committed and valued service to each and every client. We work with you to discover your individual and/or business needs and evaluate the most suitable insurance product or programme for you. We can provide a combination of a competitive premiums and an insurer that suits your business and personal requirements. Our staff are fully qualified in obtaining quotations and handling of all of your claims. We are locally operated and can guarantee that you will always be dealing directly with one of our staff. Our aim is to make the transition of your insurance as seamless as possible. Simply let us know when you would like to be contacted and we can phone you or visit you to discuss your requirements. Eastern Equity Insurance Brokers is based in Adelaide, but we also work with businesses across Australia. We have clients in Western Australia, Victoria and New South Wales, and our team of experienced brokers regularly travels to these states and beyond in order to meet the needs of our clients across all sectors and industries. We are here to help you manage every stage of your insurance journey. IBNA is a leading Australian intermediary network providing insurance products and services through a national group of independent brokers. IBNA broker members collectively manage a portfolio with annual premium income of more than $900 million. As an IBNA member, Eastern Equity Insurance Brokers benefit from superior insurance products through leading insurers, plus buying power – ensuring premiums stay competitive. IBNA is also part of the AIMS joint venture which places $2 billion of insurance premium with insurers Australia wide. Eastern Equity Insurance Brokers operates under a Australian Financial Service License No. 236677. 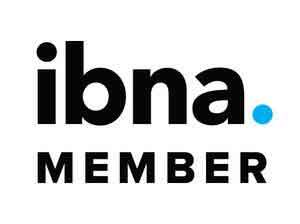 We are proud to be members of the Insurance Brokers Network of Australia (IBNA). 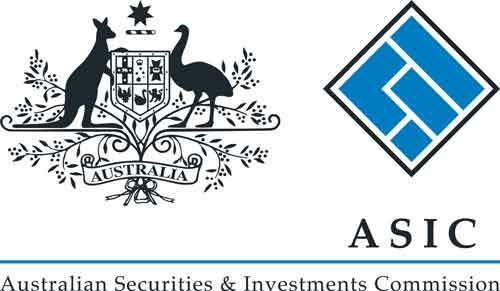 Eastern Equity Insurance Brokers is a member of the Australian Financial Complaints Authority (AFCA). AFCA provides consumers and small businesses with fair, free and independent dispute resolution for financial complaints. Further information is available from our office. You can contact AFCA directly on 1800 931 678.